Dr. Leonard Achiron is an optometrist at Atlanta Vision Cataract & Laser Center. 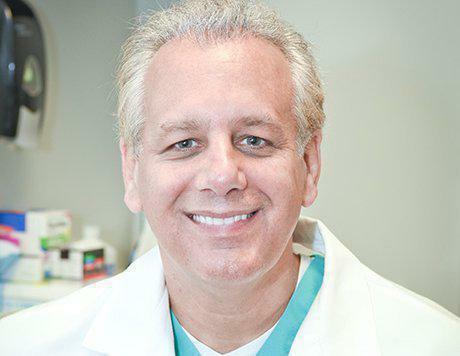 He specializes in refractive surgery and has overseen over 50,000 LASIK procedures. Dr. David O’Day is an ophthalmologist at Atlanta Vision Cataract & Laser Center. 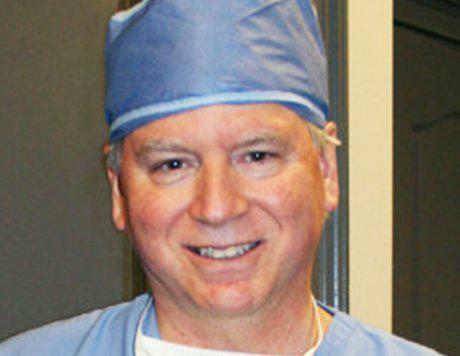 He specializes in cornea and cataract surgery and has performed over 80,000 LASIK procedures. Dr. Achiron has been endorsed by Marquis Who’s Who as a leader in the optometry industry.